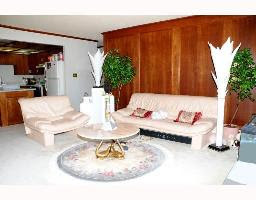 Swanky Digs: 1987 called. They want their stuff back. 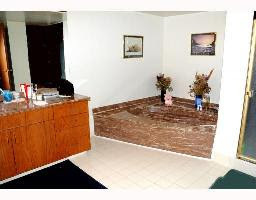 Okay, so this is kind of catty, but look at this condo I just saw on MLS! Um, really? 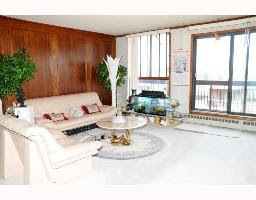 This is a penthouse with two balconies in a popular inner city neighbourhood. 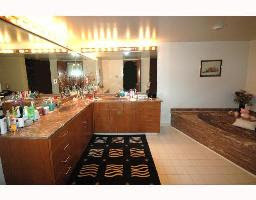 I hope someone can see past the bad furniture and dated fixtures to the hidden potential. If not, I might know a designer who could help... please let me help. I feel it's my duty. 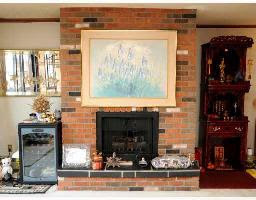 Please, please tell me the living room is done in peach. Because that would just make my day.